Tom Gean currently serves as Walmart’s Global Anti-Corruption Compliance Officer responsible for oversight of the company’s Foreign Corrupt Practices Act (FCPA) program. He has been in this position since early 2012. He joined Walmart in 2004 as vice president in the legal department. While working at Walmart, Tom has provided counsel and advice concerning numerous civil and criminal matters involving governmental investigations by local, state and federal authorities. 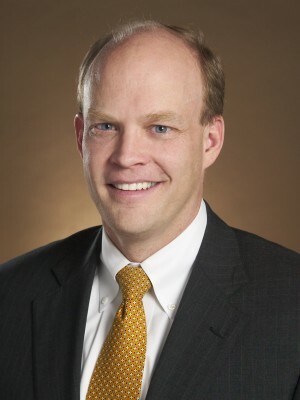 Prior to joining Walmart, Tom was appointed by the president of the United States and confirmed by the U.S. Senate as the U.S. Attorney for the Western District of Arkansas. He served in that position from 2001 to 2004. Tom served as the elected prosecuting attorney for Sebastian County, Arkansas, from 1997 to 2001. Prior to entering public service, he worked for the law firms of Alston and Bird in Atlanta, Georgia, and Gean, Gean and Gean in Fort Smith, Arkansas. Tom received an accounting degree from the University of Arkansas and a law degree from Vanderbilt University.